We handle all the customs process: from the transit to the storage of goods. 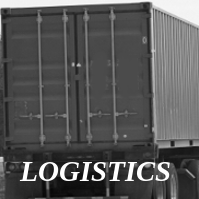 Logistical services suited to your needs. We import and export your goods safely and fast. Adb Logistic has operational headquarters in Trieste, one of the most major ports of the Adriatic Sea. 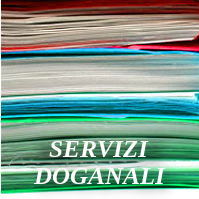 We cover services related to logistics, customs clearance, imports and exports. We arrange import and export and we handle all the necessary documentation from the customs bill for the transmission of customs data. 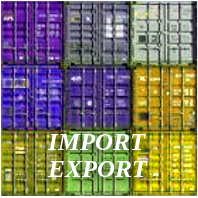 We handle customs temporary import and subsequent export of the goods. We handle customs bills assisting the client at all times. Management warehouses such as the introduction and shipment of the goods, the customs service recordkeeping and consulting.